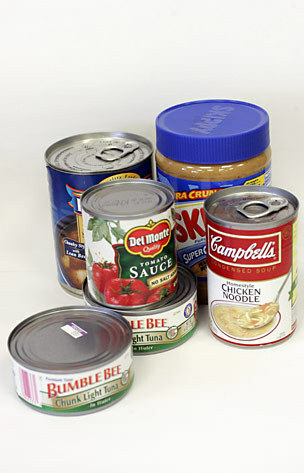 Have you ever thought of ‘who invented canned food??’... Probably not. The credit goes to Nicolas Appert for the idea of preserving food in sealed containers, who first discovered the secret to maintain food for a long time which is to put them in glass bottles tightly closed and placed in a large pot full of boiling water. But in 1810, the invention of tin metal, by British merchant Peter Durand, revolutionized the industry of food preservation, replacing the glass by the tinplate; the cans were made ​​by hand, bending and welding tinplates. The development of this nascent metal packaging industry has contributed to the conservation and protection of the nutritional value of fresh foods while helping to avoid food waste. 3 years later, in 1813, John Hall and Bryan Dorkin opened the first industry of canned food in England. The first factory of canned food in North America, was opened in Boston In 1817 and in the same year, in New York, canned luxury foods, such as salmon, crab etc. were available in plenty. Every year 130 billion cans are produced only in the United States in every minute. 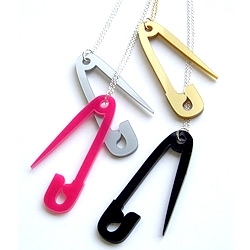 The safety pin was patented (Patent No. 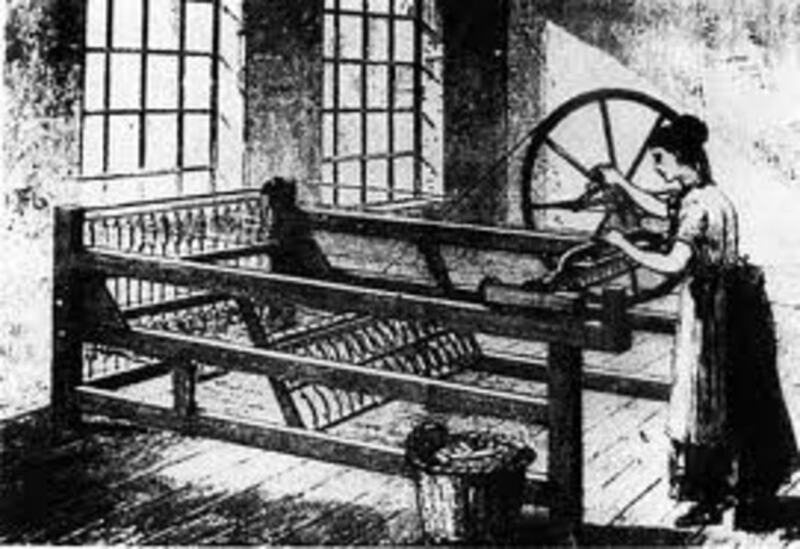 6,281) in April 10, 1849 by Walter Hunt (1795-1859) , the inventor of the sewing machine. It is said that the brooch was born by accident while Hunt twisted a wire nervously with his hands, the effort to find a solution on how to find 400 dollars to pay its debt. Walter Hunt was a mechanic and creative genius who lived in New York, who introduced the sewing machine, also many other inventions, including the charcoal stove, a new type of fountain pen, a new knife sharpener for knives, spinning flax, etc..
Hunt, in fact, did not consider the value of his invention, immediately gave the rights to the patent to WR Grace and Company for only $ 400. The birth of the first zipper can be traced back to a patent of 1851, filed by Elias Howe, who in 1846 had already designed the first modern sewing machine. But it was not commercialized. 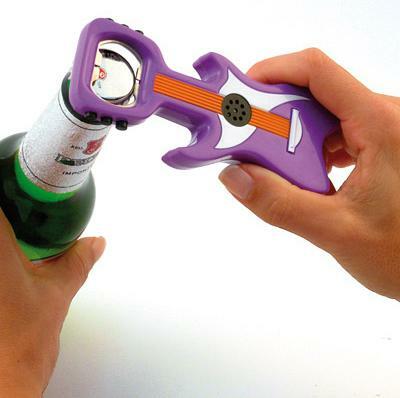 However his discovery, didn’t give him the opportunity to be known as the father of zip. The title of the invention was given to Whitcomb Judson, 44 years later, who invented a safety lock for separable shoes, a "buckle closure" very similar to the invention of Howe. Together with Colonel Lewis Walker, Judson founded the Universal Fastener Company to commercialize the new discovery. 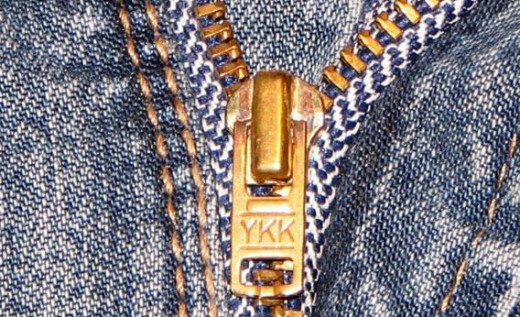 However, this closure was nothing more than a complicated set of eyelets and hooks, joined and held together by a paper clip, very different from the modern zipper, which met with a cold approval from the audience. 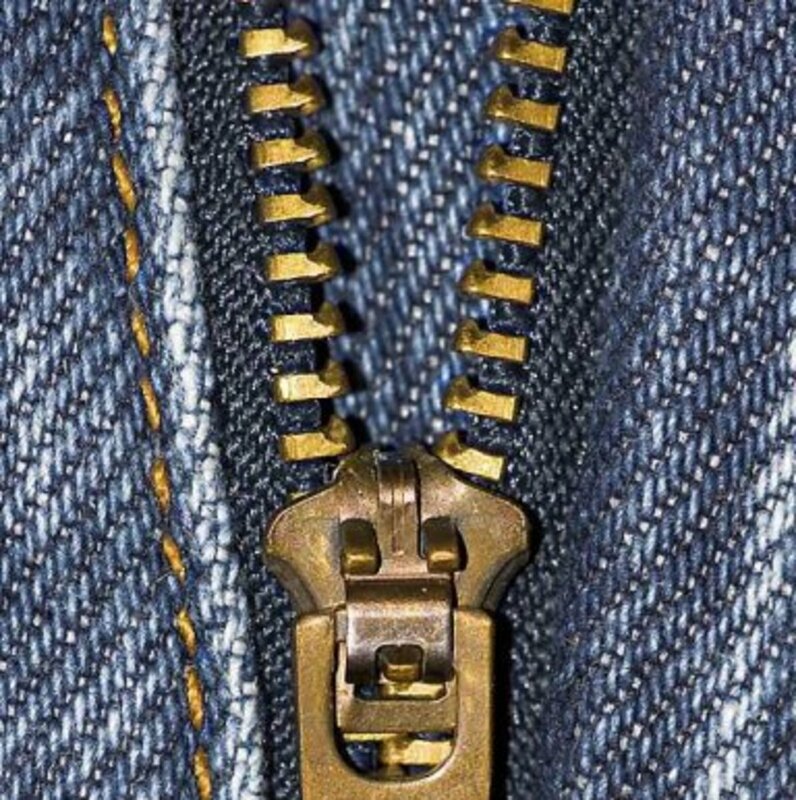 The first modern zipper was invented by the Canadian Gideon Sundback, engineer of exceptional talent of Swedish origin and employed in the company of Walker and Judson. And when Elvira Aronson, wife of Sundback and daughter of the chief of the Universal Fastener Company, died in 1911, rumor is that Sundback, focused day and night at work to avoid the pain. And also it was in December 1913 patented the zipper as we know it today. The zip entered modern clothing after Elsa Schiaparelli, the famous Italian designer of the time, as he used it in his creation of high fashion. It seems hard to believe, but the can opener was invented in 1858, 48 years after the invention of canned food. The cans were opened with great difficulty as seen in western movies and that is with hammer and chisel or gunshots. With the passage of time, the tin cans gradually became lighter, allowing instruments less rough. The can opener was invented almost 50 years later by Ezra J. Warner, an American The first opener was in the form of a bayonet bent, heavy and unwieldy, where the blade is slipped into the top of the canister. 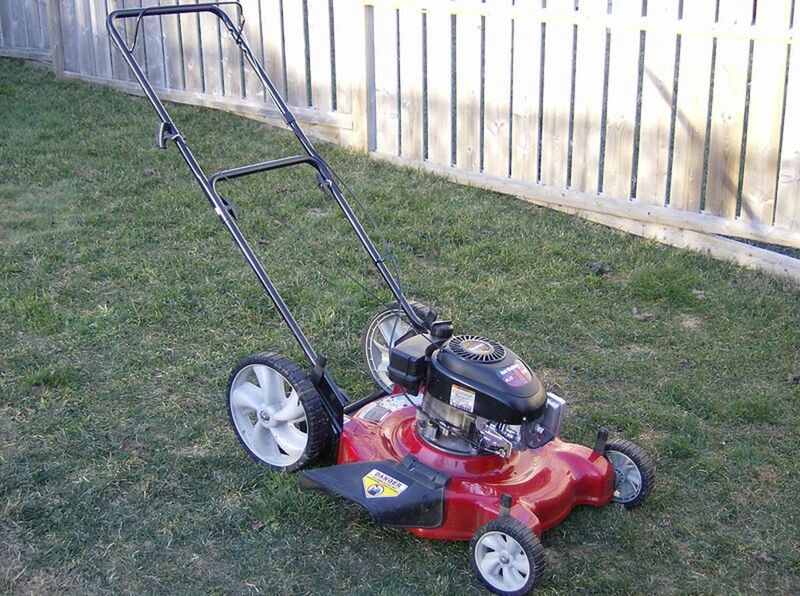 But the first real tool familiar with the current form, a sharp toothed wheel operated by hand, was the work of William Lyman (1821 - 1891), who patented it in 1870 .An electric version was produced in 1913 and a second wheel characterized the model patented in 1925 by the Star Can Company of San Francisco (USA). Earle Dickson (1892 - 1961) was an employee of Johnson & Johnson who worked in the cotton secton, and it is said that he did not know how to help his wife Josephine, a woman very clumsy with various knives and blades, especially when cooking. At that time the classic dressing systems were very long and complicated. Thus, Earle Dickson strove to find a simple and practical way to protect small cuts of his wife and with a stroke of intelligence and creativity, he was able to invent the first patch in 1921. He took a bit of gauze, put it at the center of a piece of masking tape and covered it all with a layer of crinoline to keep it sterile. 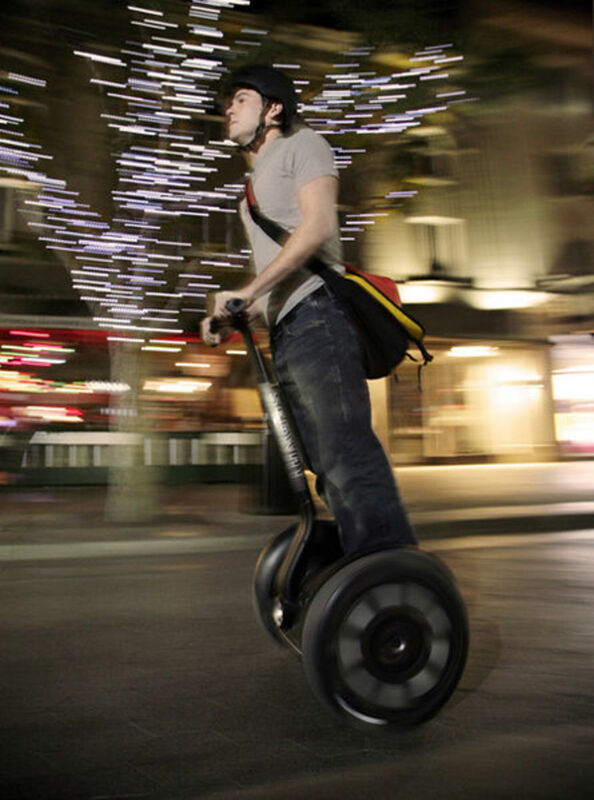 When his boss, James Johnson, saw the beautiful invention, he decided to make a real business. On 18 May 1921 the patch appeared for the first time in the U.S. market, resulting in an immediate commercial success, allowing Dickson to become vice-president of the company. Which of these you find the most important? Join HubPages! The No. 1 Writers community and Revenue Sharing Site. List of 5 extremely dangerous and poisonous spiders in the world. Here are the top 10 most expensive schools in the world ranked according to the fees. The fish are really wonderful and, according to the best estimates, currently there are about 23,000 species on our planet. 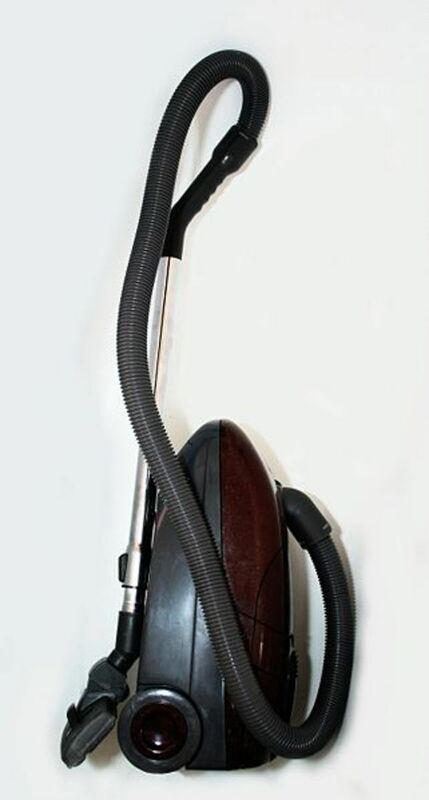 I am thankful for these inventions that most of us every day. It's amazing how they have come about. What is more, if only we had thought of them first. Interesting article!